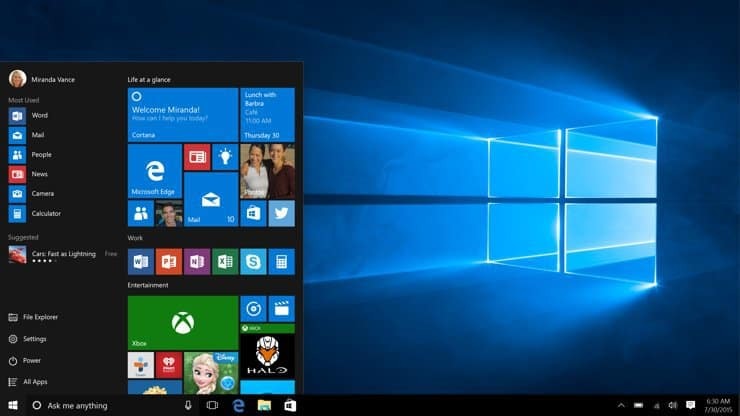 One of the most anticipated features of Windows 10 was its search and virtual assistant Cortana. Although these features are great, some users are having issues with them and they report that SearchUI.exe fails to load so let’s try to solve this issue. SearchUI.exe not responding, running, working, found – According to users, there are various problems that can occur with SearchUI.exe. However, you should be able to fix most of these problems by using one of our solutions. 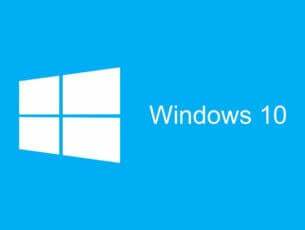 SearchUI.exe suspended Windows 10 – Many users reported that SearchUI.exe is suspended on their Windows 10 PC. This can occur due to your antivirus, so be sure to disable it and check if that solves the issue. SearchUI exe application hang – This is another problem that can occur with SearchUI.exe. If you’re having this issue, be sure to check if third-party applications are interfering with SearchUI.exe. SearchUI.exe crashing – Several users reported that SearchUI.exe crashes on their PC. To fix this problem, you might have to create a new user account and switch to it. SearchUI.exe application error – If you’re getting application error related to SearchUI.exe, the problem might be related to Windows 10. To fix the problem, be sure to install the latest updates and check if that solves the problem. This is a big problem and Microsoft is aware of this issue, so the official fix should be available in form of Windows update. If you’re having this problem the best solution is to check if any Windows 10 updates are available. According to users, your antivirus can often interfere and cause problems with SearchUI.exe. Users reported that the issue was caused by Avast, and by removing it they managed to solve the problem. If you don’t want to uninstall your antivirus, you can try changing its settings and check if that solves the issue. If changing the settings doesn’t work, you might be able to fix the problem by disabling your antivirus. As a last case scenario, you can remove your antivirus completely and check if that solves the issue. As we already mentioned, Avast is the main cause of this problem, but other antivirus applications can also cause this issue. To determine if your antivirus is the problem, uninstall it and check if the issue still persists. If not, we strongly advise you to switch to a different antivirus solution. 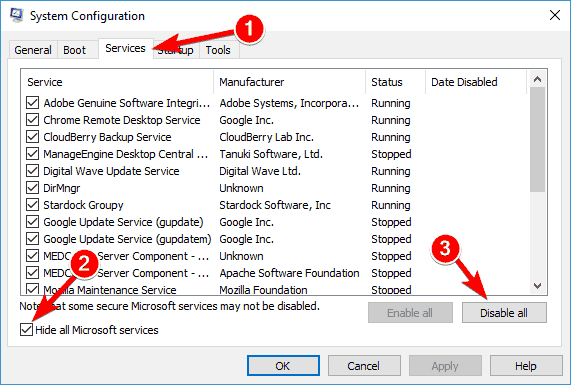 Many antivirus tools are fully compatible with Windows 10 and they won’t cause SearchUI.exe problems on your PC. If you’re looking for a new antivirus, be sure to try Bitdefender, BullGuard or Panda Antivirus. According to users, folder C:\Users\AppData\Local\Packages\Microsoft.Windows.Cortana_cw5n1h2txyewy\RoamingState is the main issue, because it gets corrupted and the only solution is to delete the folder. 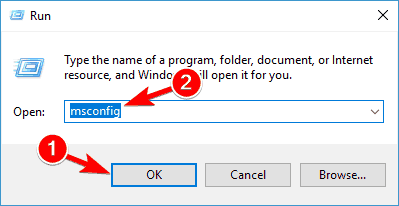 You probably won’t be able to access the folder directly from Windows so you’ll have to go to Safe Mode and delete it from there. 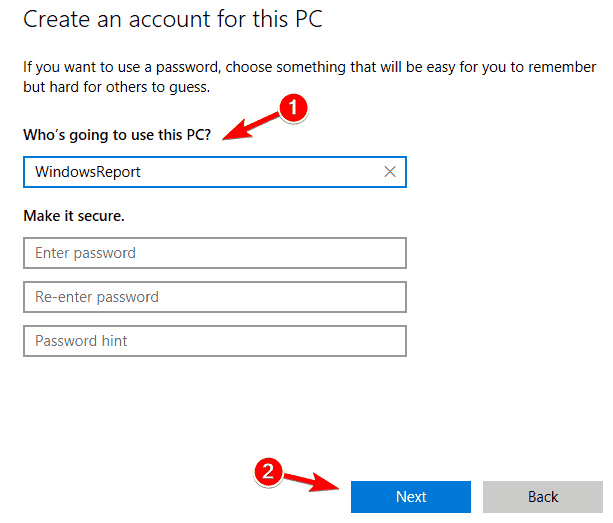 Restart your computer from Windows 10. To boot to Safe Mode click the Restart button but remember to hold Shift on your keyboard when you click the Restart button. When you enter Safe Mode you need to run Command Prompt as administrator. 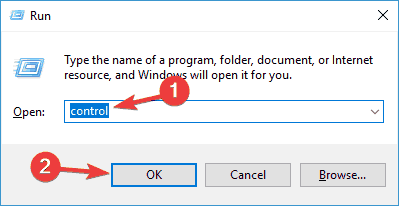 You can do that by pressing Windows Key + X and choosing Command Prompt (Admin) from the menu. 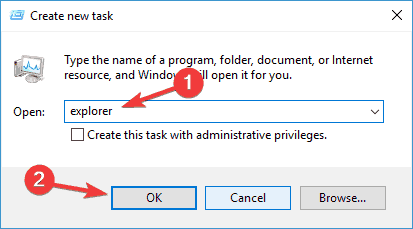 You can close Command Prompt now and start PowerShell as administrator. From the menu on the left choose Family & other people. In the right pane, select Add someone else to this PC. Enter the desired user name and click on Next to proceed. After creating a new account, switch to it and check if the Search is working properly. If so, go back to your account and the search feature should start working again. If the search still doesn’t work on your old user account, you’ll need to move your personal files to a new account and start using it as your main account. Some users use Roaming profile on their Windows 10 PC, and that can cause certain problems with SearchUI.exe. However, you can fix these problems simply by removing the Roaming profile from the local machine and the server. Press Windows Key + R and enter control. Press Enter or click OK to proceed. When Control Panel opens, navigate to System. In the left pane, click on Advanced system settings. 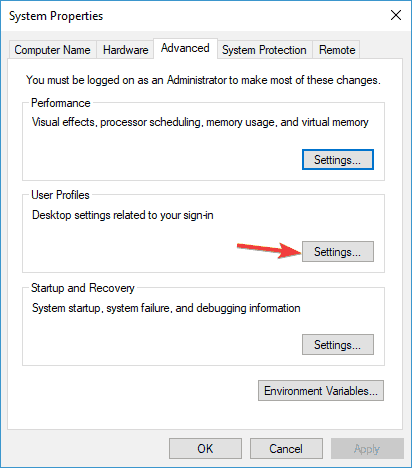 When System Properties window opens, in the User Profile section click the Settings button. Select your domain profile and click Delete. After doing that, you’ll need to contact the domain administrator and ask him to rename your roaming profile or delete it. Once that is done, the issue should be resolved. Keep in mind that this solution works only if you have a Roaming profile and you’re part of the domain. If not, you might want to skip this solution. 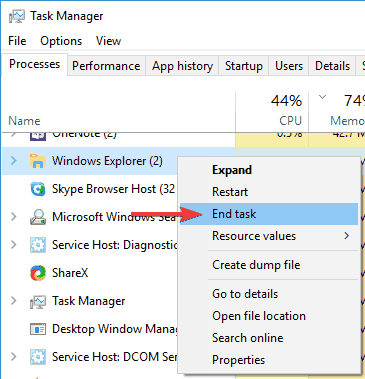 Locate all instances of Windows Explorer, right click them and choose End task from the menu. Repeat this step for iCloud processes as well. Now go to File > Run new task. Enter explorer in the input field and press Enter or click OK.
Windows Explorer will now start. Now you need to remove iCloud and all other Apple-related applications from your PC. There are several ways to do that, but if you want to completely remove iCloud, we suggest you use an uninstaller application. 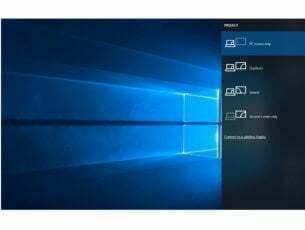 Uninstaller applications are designed to remove any application along with its related files and registry entries from your PC. There are many great tools that can help you with that, but the best are IOBit Uninstaller, Revo Uninstaller, and Ashampoo Uninstaller. After you remove iCloud using one of these tools, the problem should be resolved completely. Now you can install iCloud again and the issue shouldn’t appear anymore. System Configuration window will now appear. Go to Services tab and check Hide all Microsoft services. Now click the Disable all button. 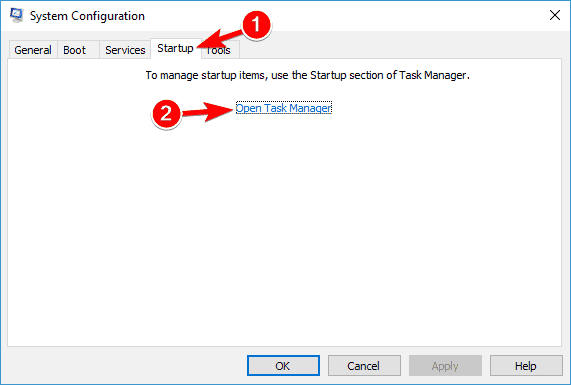 Navigate to Startup tab and click Open Task Manager. List of startup applications will now appear. Right click the first entry on the list and choose Disable from the menu. Now repeat this step for all startup applications. 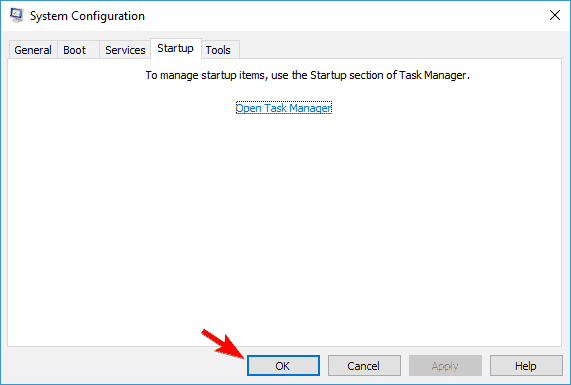 Once you disable all startup applications, close Task Manager and go back to System Configuration window. Now click on Apply and OK to save changes and restart your PC. Once your PC restarts, check if the problem still appears. If not, it means that one of the startup applications is causing this problem. To find the problematic application or service, you need to repeat the same steps again and enable applications and services one by one or in groups. 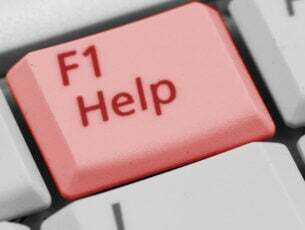 Keep in mind that you need to restart your PC after enabling a group of services or applications in order to apply the changes. Once you find the problematic application, you can disable or remove it in order to fix this problem. Editor’s Note: This post was originally published in October 2015 and has been completely revamped and updated for freshness, accuracy, and comprehensiveness.